How the world reacted to Barbie’s new makeover | HELLO! January 31, 2016 - 14:14 GMT hellomagazine.com Where's 'dadbod' Ken? We were delighted when we heard the news that Mattel’s beloved doll Barbie has undergone a major makeover. 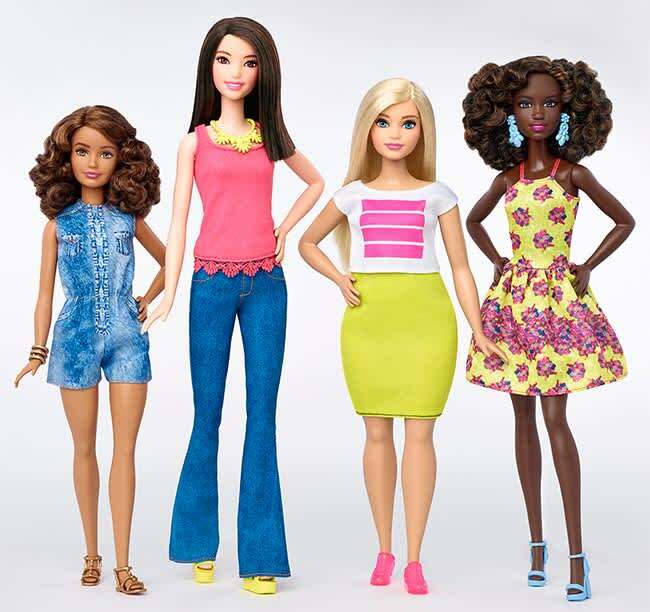 The American toy company revealed that a new line of Barbies featuring curvy, tall and petite dolls will be hitting the shelves. But how did the rest of the world react to the news? The reaction, however, hasn’t been all positive. Women took to social media to give their thoughts on Mattel’s move, claiming that the new labels are “problematic” rather than revolutionary. We’re celebrating The Evolution of #Barbie with an evening of storytelling and conversation. Follow along at #TheDollEvolves. Others said that while the new shapes are a step in the right direction, giving the dolls labels according to their body shapes poses a problem. “Barbie creating new shapes - love it! Labelling them by how they look - still an issue,” commented a Twitter user called Renee. Meanwhile, men had something to say about the makeover, asking where their ‘dadbod Ken’ is. 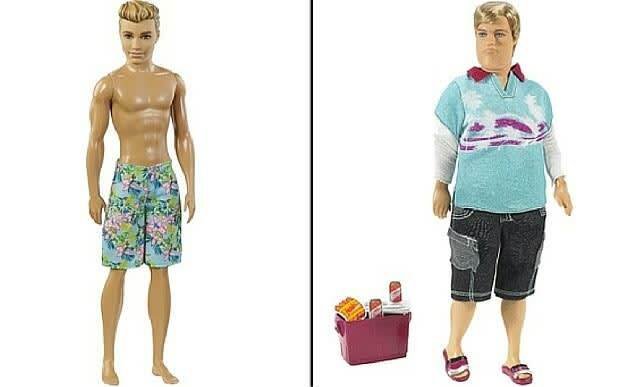 “When will @Barbie agree to make a dadbod Ken? Put a stop to impossible male beauty standards,” wrote Twitter user Tom Buchanan. 'Dadbod' is a word for a man who doesn't spend necessarily embrace days at the gym and doesn’t mind being a bit cuddly. “The dad bod says, 'I go to the gym occasionally, but I also drink heavily on the weekends and enjoy eating eight slices of pizza at a time,'" says Mackenzie Pearson, the student credited with starting the dadbod revolution in a piece for The Odyssey. “While we all love a sculpted guy, there is just something about the dad bod that makes boys seem more human, natural, and attractive”. There's been a big change to the Ken doll!